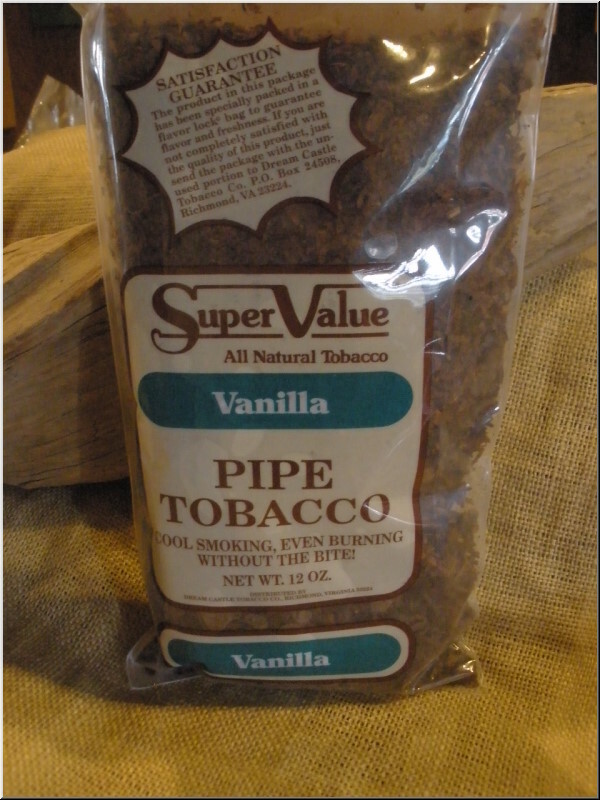 Now that Admiral's Choice tobacco will no longer be available to CVS customers we have brought in the Super Value brand made by the Sutliff Tobacco Co. Admiral's Choice was a private label brand made by Sutliff. 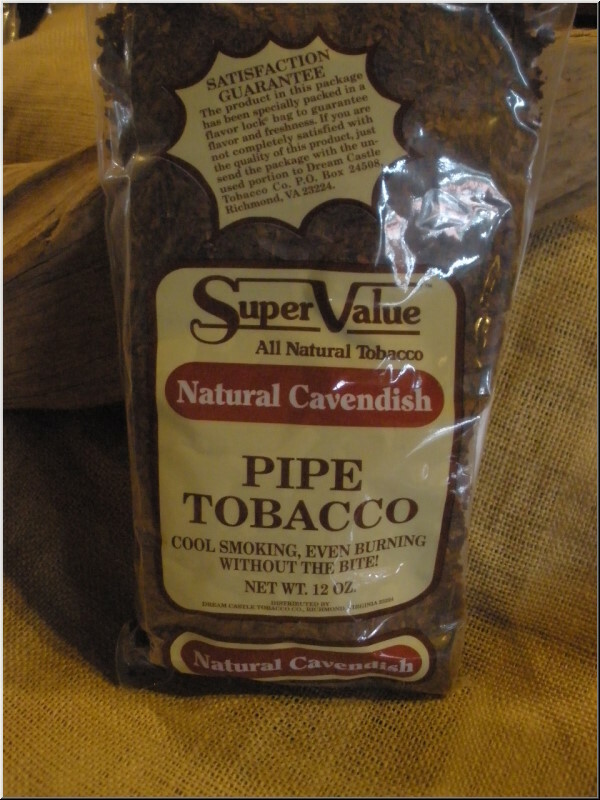 This brand is alive and well, now packaged as Super Value Pipe Tobacco. All natural imported and domestic tobaccos, guaranteed extra mild without any bite.